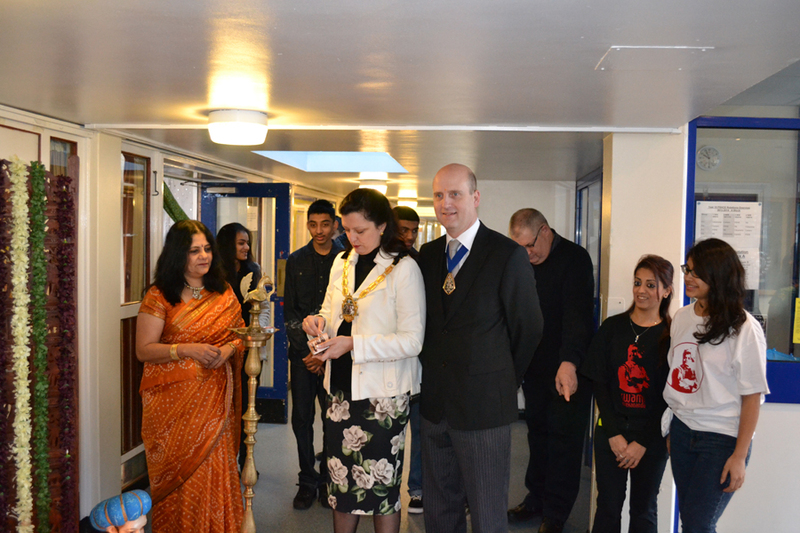 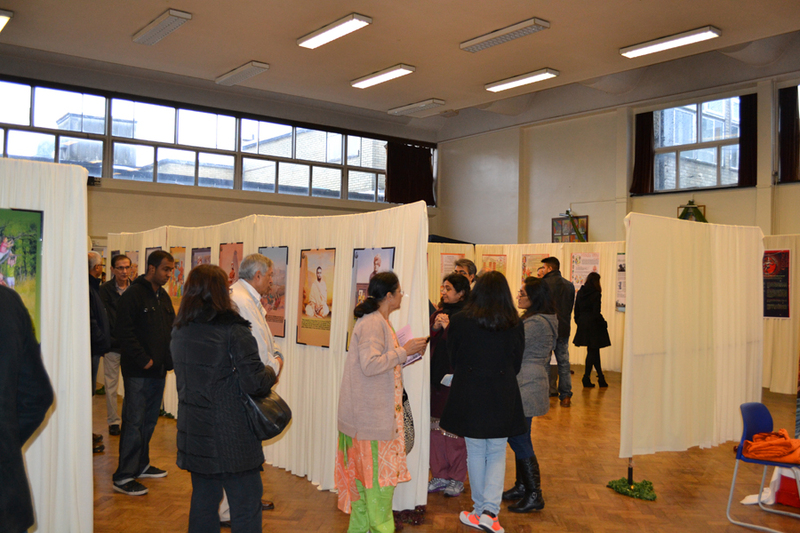 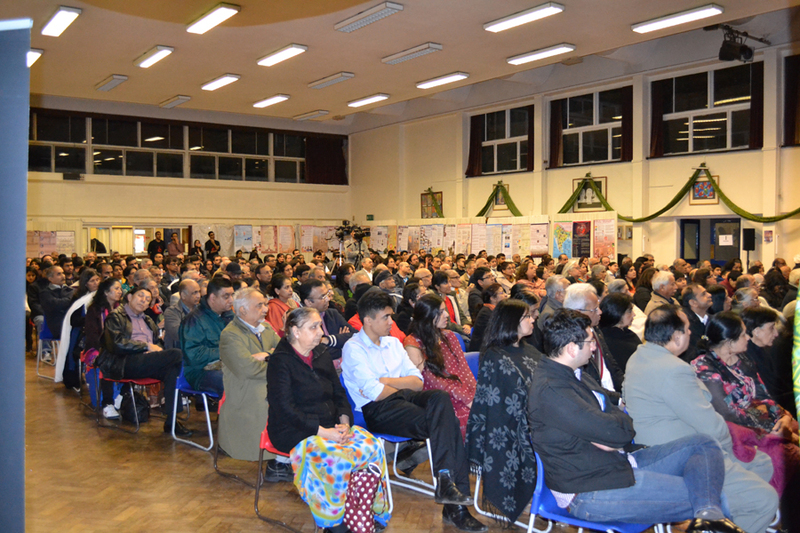 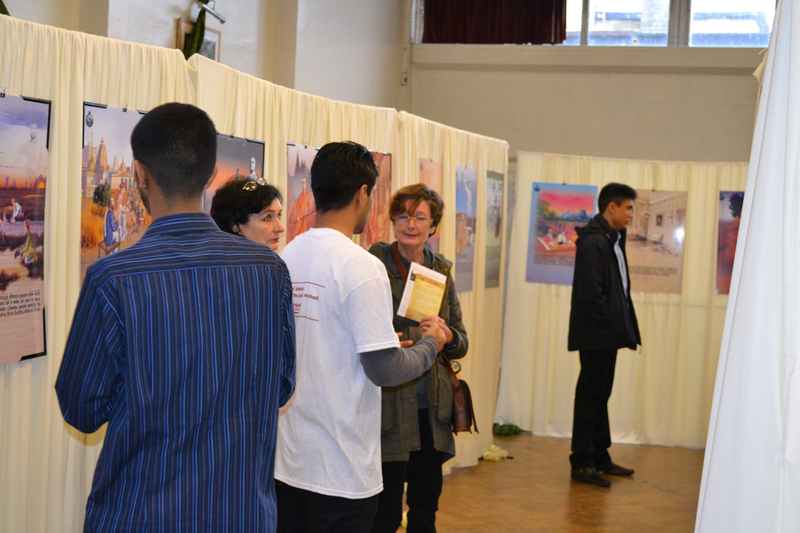 To mark the 150th birth Anniversary of Swami Vivekananda, Subrang Arts, HSS (Croydon) and sv150 hosted an Exhibition on the life and works of Vivekananda and Ancient Indian Civilisation at Archbishop Lanfranc School and Bernard Wetherill Hall, Croydon in January 2014. 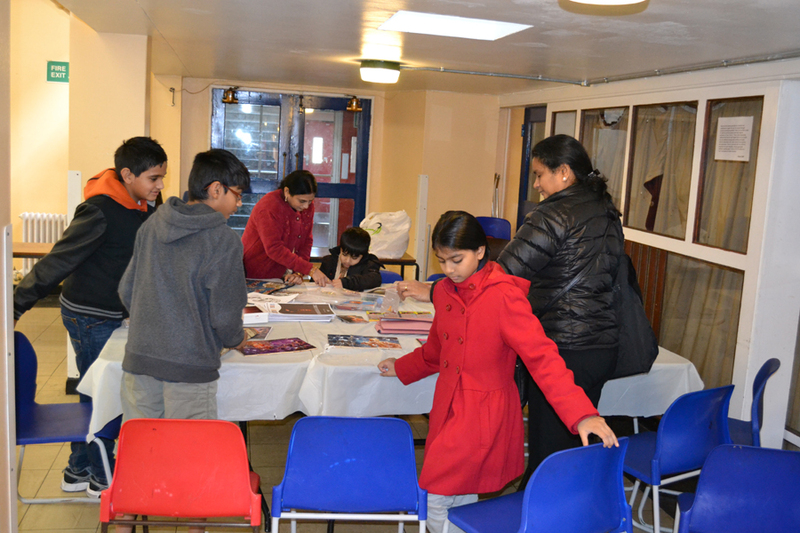 The project was supported by HLF. 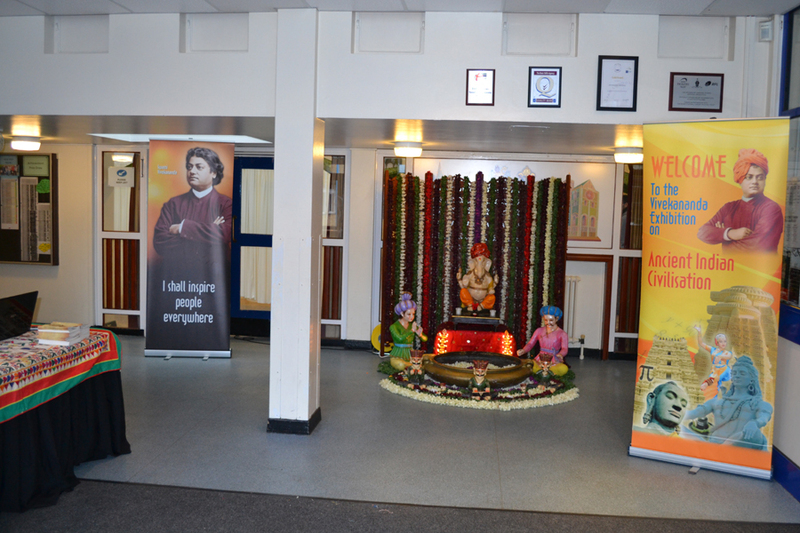 Vivekananda was a key figure in introducing the Indian philosophies of Vedanta and Yoga to the Western world, and perhaps best known for his inspiring speech at the Parliament of the world religions in Chicago in 1893. 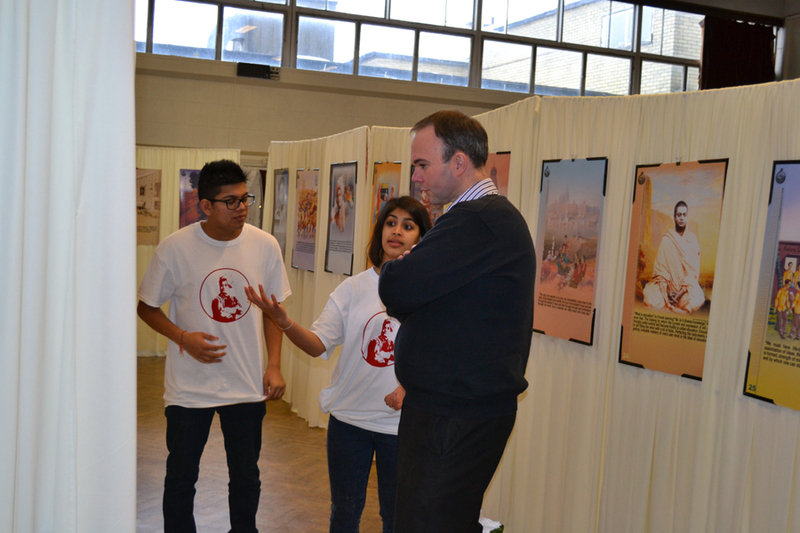 He is credited with raising interfaith awareness and in particular universal tolerance and acceptance of different paths and beliefs. 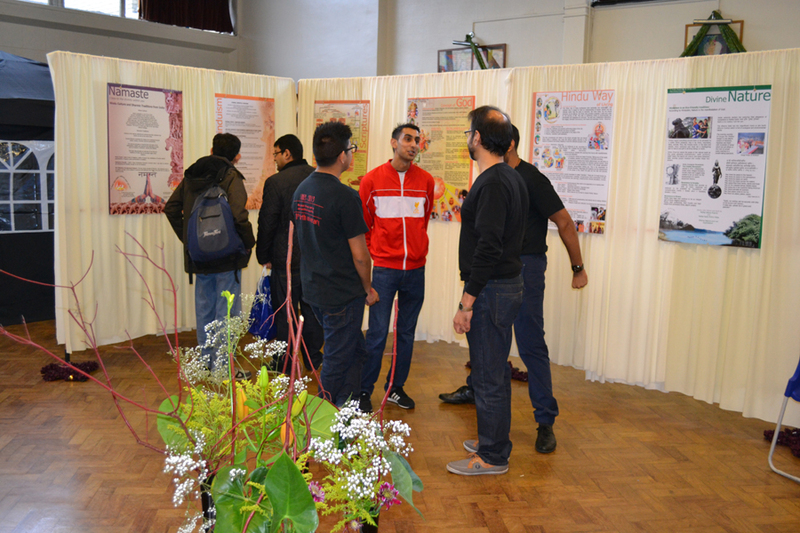 Indian civilisation, one of the most ancient in the world has contributed to philosophies, sciences, arts, architecture and religion. 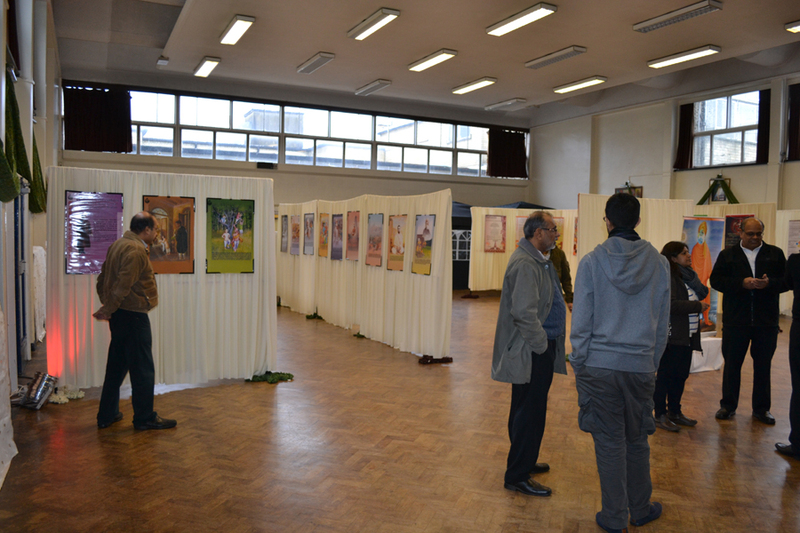 This exhibition provided an accurate portrayal of the rich Indian culture and heritage. 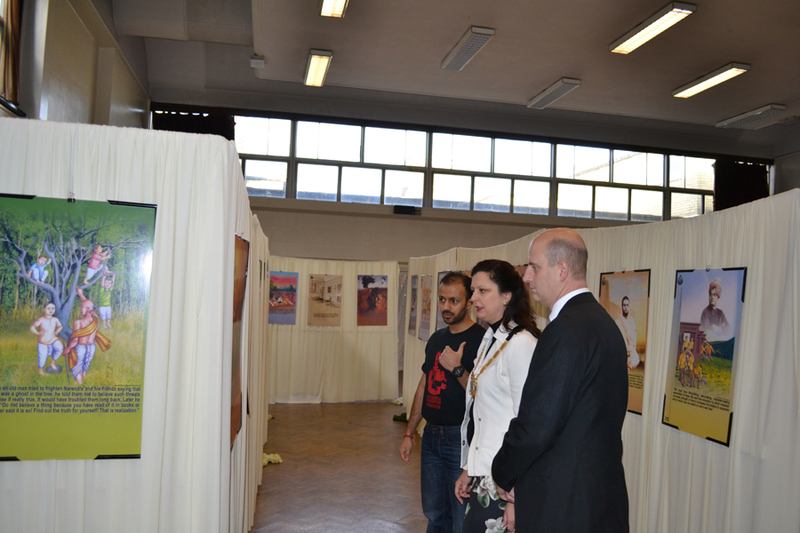 It was a resplendent portrayal of India's glorious past. 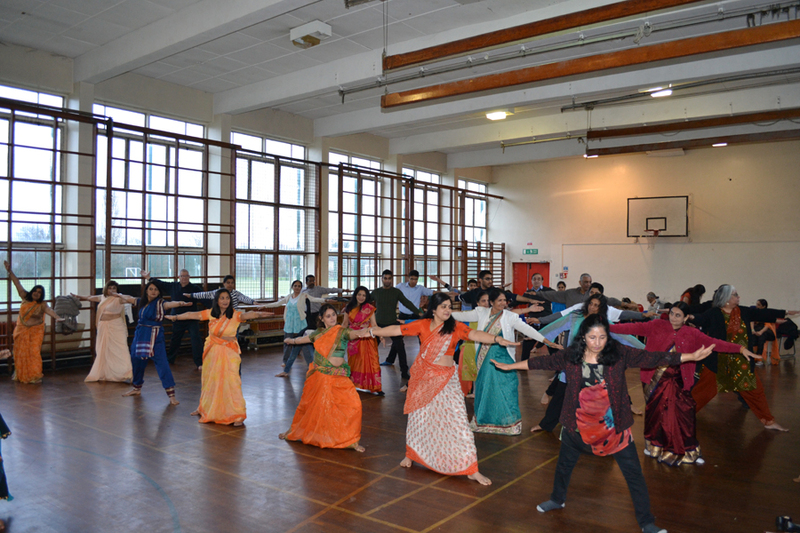 It also included an Activity trail for children and young people, lecture series by invited Scholars, Audio Visual displays, Yoga sessions, Play on Swami Vivekananda, Vedic Mathematics and Indian dance sessions.